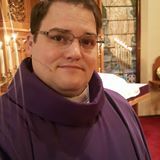 Pastor Tom, a longtime Fellow and Rostered Minister of UNTCI, is the Senior Pastor of St. Peterâ€™s Lutheran Church in Sanborn NY who is originally from Minnesota. Prior to going to St. Peterâ€™s, he served as a Missionary for eight years in the small communist country of Laos with his wife Deuane (called Moon in English, native to LAO) and three boys. Pastor Tom has a Master of Divinity from Trinity Evangelical Christian University (TECU) and a Master of Theology in Biblical Studies from The Global Theology Seminary (GTS) based in East Asia. He is a Lifetime Member of UNTCI and served as the Regional Representative for Asia. 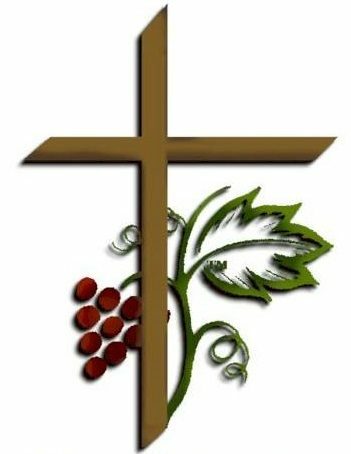 Tom is also rostered with the Lutheran body called the Lutheran Congregations in Mission for Christ (LCMC). While in mission, Pastor Tom served as a Network Director for the Southeast Asia Network for the Gospel, which is a 13 nation network of missionaries and churches, as well as worked in local churches as Pastor and taught within the local seminary.